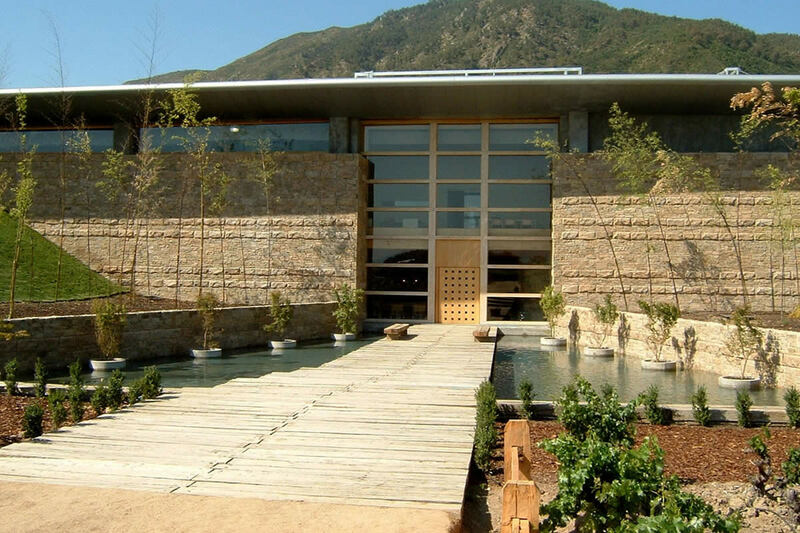 Our modern and mystical winery at 'La Finca de Apalta' was design under Feng Shui principals, ensuring harmony in a positive atmosphere, canalizing positive energy so they could influence on every stage of the process of winemaking. 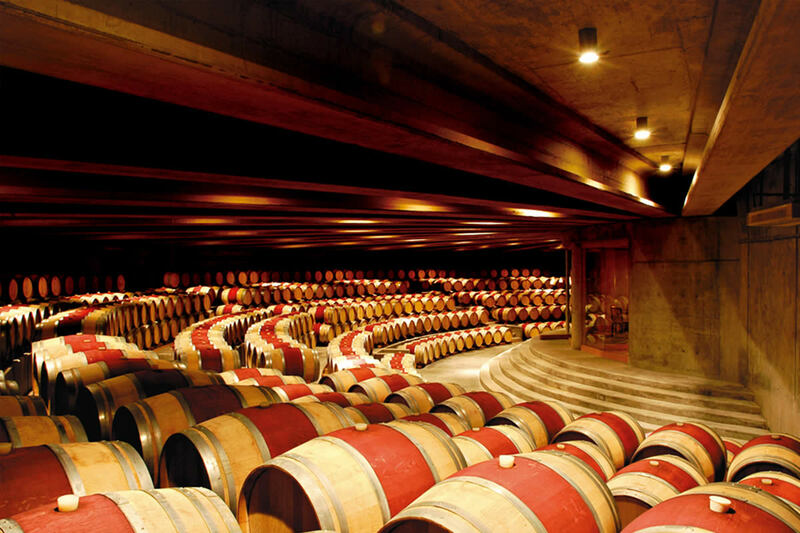 A feature of the winery is the impressive, semi-circular underground cellar that lies at the heart of the building. 800 new French oak barrels with the finest Montes wines are accompanied by Gregorian Chants, waiting to become a new chapter of our history.